For more information or to schedule an appointment with our Exton chiropractor, call 484-879-6968today! 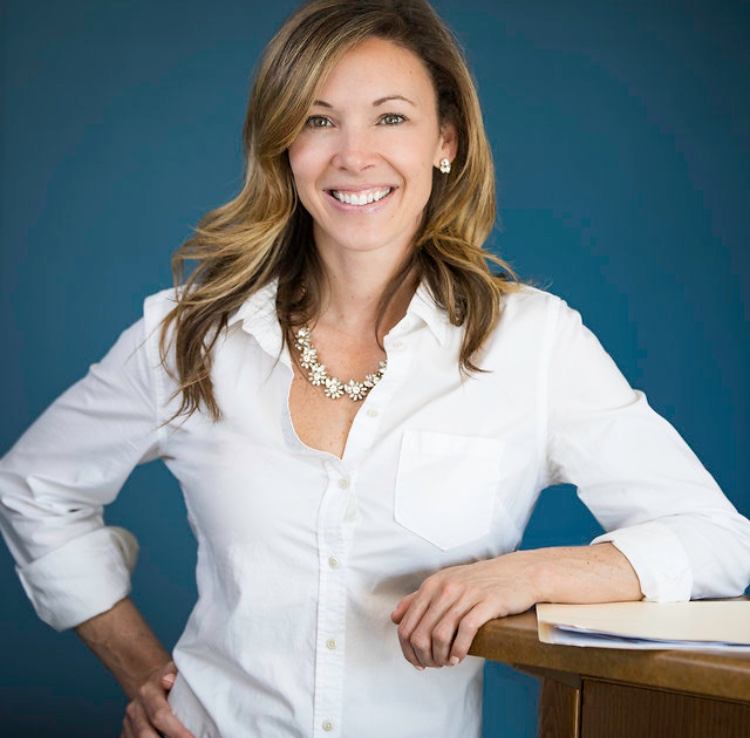 Dr. Jessica Kennedy is a female chiropractor serving Exton and the surrounding area. 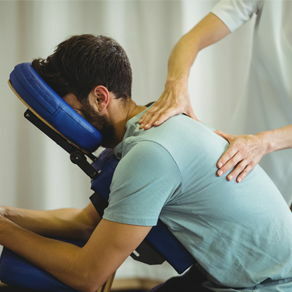 Our chiropractor and the rest of the welcoming team at Tri County Chiropractic of Exton are committed to providing chiropractic solutions to address your unique needs, whether you are experiencing back pain, neck pain, headaches, or even muscular tightness and tension. You may be searching for pain relief after an accident, experiencing an injury, or if you suffer from a specific condition like chronic back pain or a spinal condition. Even if you looking to improve your overall health, our chiropractors can help you attain your everyday wellness goals! Visit our testimonials page to find out what our patients are saying about Dr. Kennedy and our chiropractic treatment. 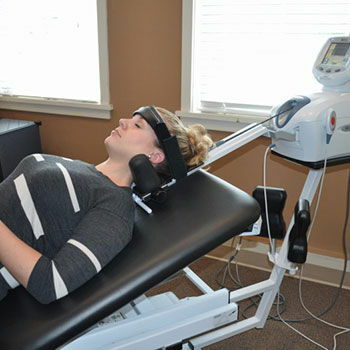 At your first visit to Tri-County Chiropractic of Exton, Dr. Jessica Kennedy will explain how chiropractic care works and give you a full evaluation to see if our chiropractic solutions are a good fit to address your needs. If there is a good fit, we can customize a plan of chiropractic care for your condition and health goals. If you have not been to a chiropractor before and want to find out more, please contact us or call 484-879-6968 to receive the answers to your questions from our experienced team. We also welcome referrals, so we invite you to share our chiropractic and wellness information with your friends and loved ones. "Dr. Kennedy and her staff are the BEST. I can't say enough good things about them. They treat you like family when you come in. They are attentive to your needs and I do not rush the adjustment process. Starting with the massage, heat, and electrical muscle stimulation...I feel like I am at a spa instead of a doctor's office. I would highly recommend Tri-County Chiropractic in Exton. They will take amazing care of you."